Texas must not cap the city of McAllen’s ability to properly pay for critical and basic needs. Right now, state legislators are advancing a “revenue cap” proposal that could be disastrous for people in McAllen and across Texas. Like all of us, legislators are concerned about property taxes. Public schools, and the state’s broken school finance system, make up the biggest part of the tax bill by far — look at your local tax bill if you don’t believe me. That’s why Texas’ leadership and legislature are to be applauded for their work on legislation to increase education funding and create real property tax savings for homeowners. But revenue caps help with none of that. Instead, provisions of House Bill 2 and Senate Bill 2 impose a 2.5 percent cap on what cities can raise from property taxes. This “cap” would make it impossible for cities and counties to maintain existing services — forget about things like new roads and drainage facilities that growing cities need. The cost of infrastructure of city streets, parks and buildings will be curtailed. The purchase of new equipment needed to maintain the city will be delayed. If the legislature insists on imposing revenue caps, it must allow exemptions for public safety, roads and other basic priorities that the city and state share. HB2 and SB2 have no such exclusions. Instead, just in McAllen,these bills could create a $7.5 million budget deficit in three years (8 percent versus 2.5 percent), not considering inflation and built-in cost drivers such as health insurance and public safety wages. McAllen spends more than 100 percent of all property tax revenue on public safety. That’s right — all of the property taxes cannot cover fire and police expenses. It’s impossible to absorb a $7.5 million deficit without public safety cuts. In McAllen, a $7.5 million deficit equates to the salaries of 34 police officers a year. That has life-or-death implications — without those first responders, response times go up. That endangers lives. If that sounds dramatic, imagine telling someone who has called 911 that it will be a few more minutes before a police officer arrives. Other basic services would also suffer — with real-life implications for how people live. A $7.5 million deficit means delaying or eliminating miles of road building and street maintenance. Worse roads mean worse traffic, which makes cities like McAllen less attractive to people here now and the businesses or families who might want to move here. And economic development activities that support jobs, investment, local small businesses and major employers would be among the first things that get cut. The 2.5 percent number is arbitrary. It does not take into consideration inflation and associated costs. It was not long ago inflation was more than 5 percent. For the city of McAllen, the cost of paying for the Affordable Care Act changes in large part have resulted in general fund deficits of more than 4 percent of our general fund tax collections in each of the last 3 years. Even worse, to negate the damage that caps cause, Texans in every community would have to go to the polls year after year, jurisdiction-by-jurisdiction, just to protect their own communities. Such election schemes create tremendous uncertainty for McAllen. They invite out-of-town political operatives to poison our politics, and they undermine our credit rating by making it impossible to make long-term commitments. 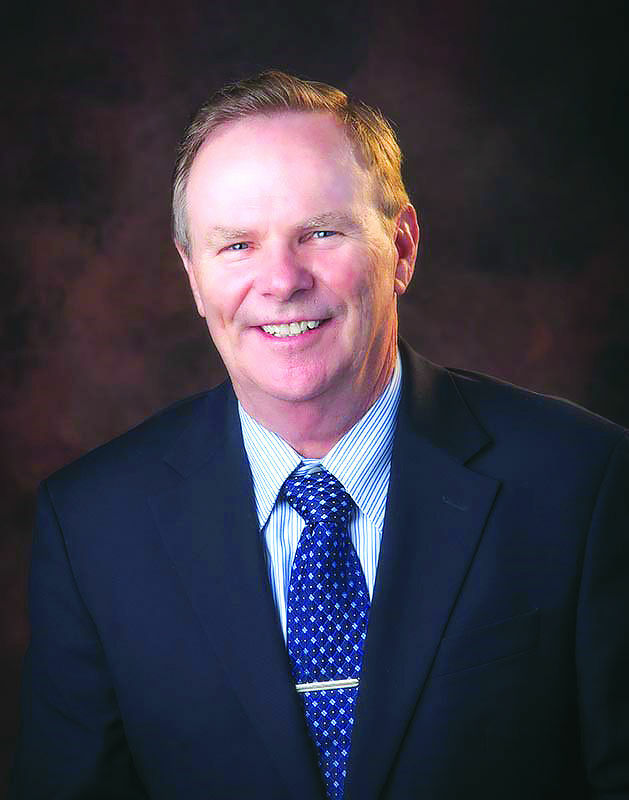 Jim Darling is mayor of McAllen.